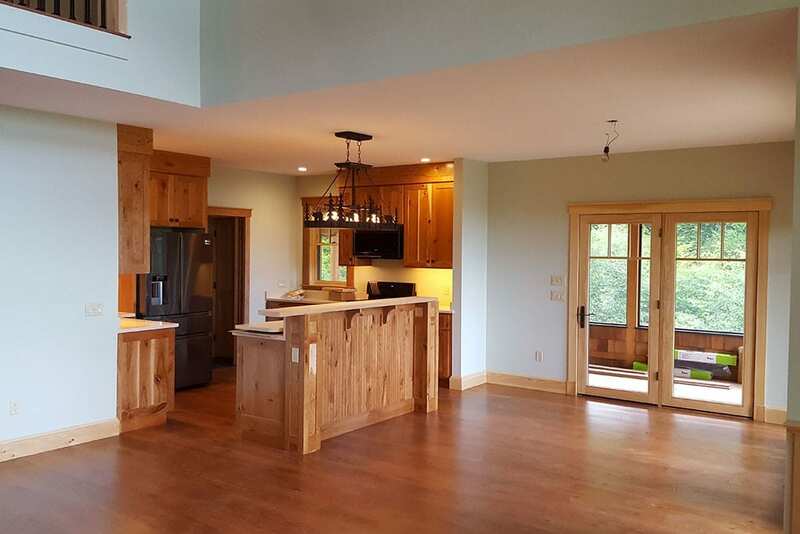 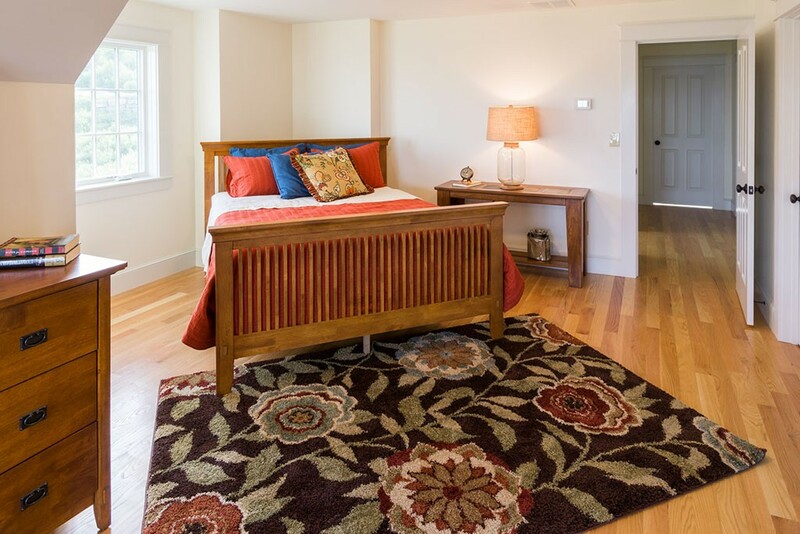 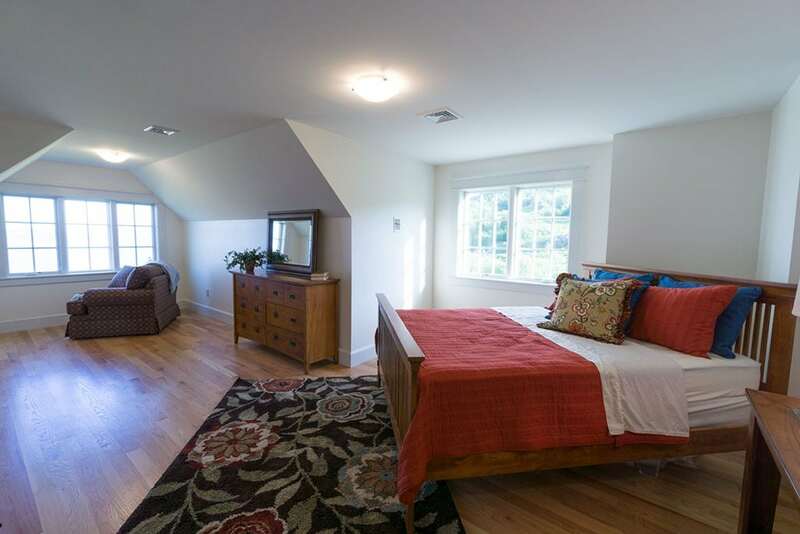 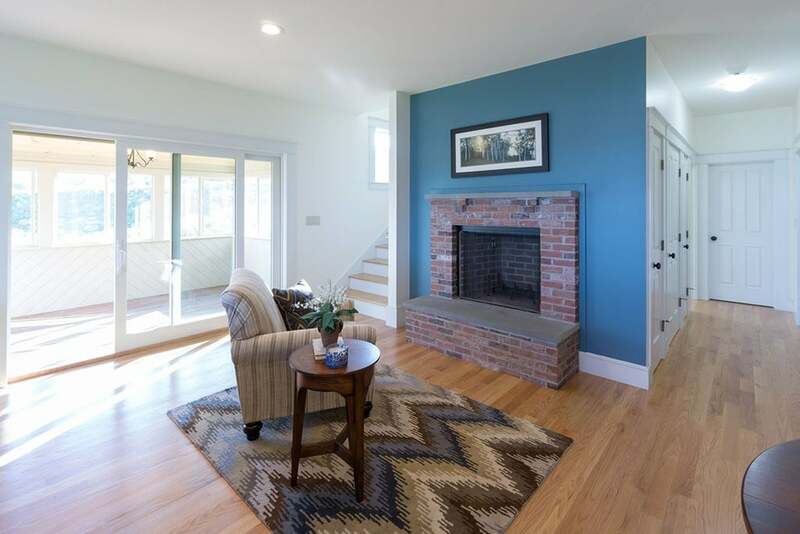 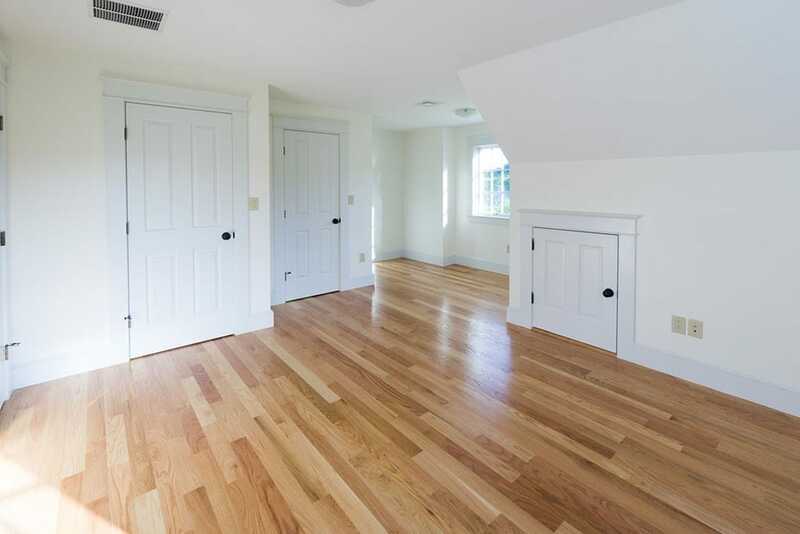 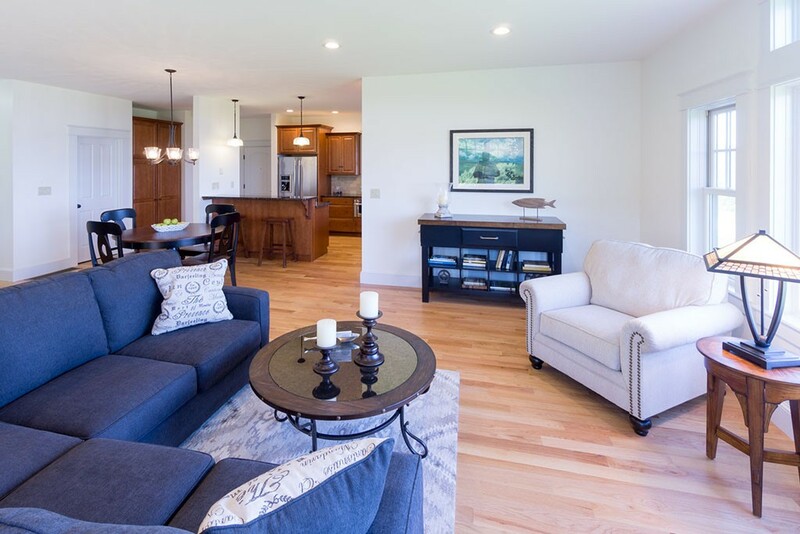 Kill Mountain Building Co is one of New Hampshire’s premier residential home builders. 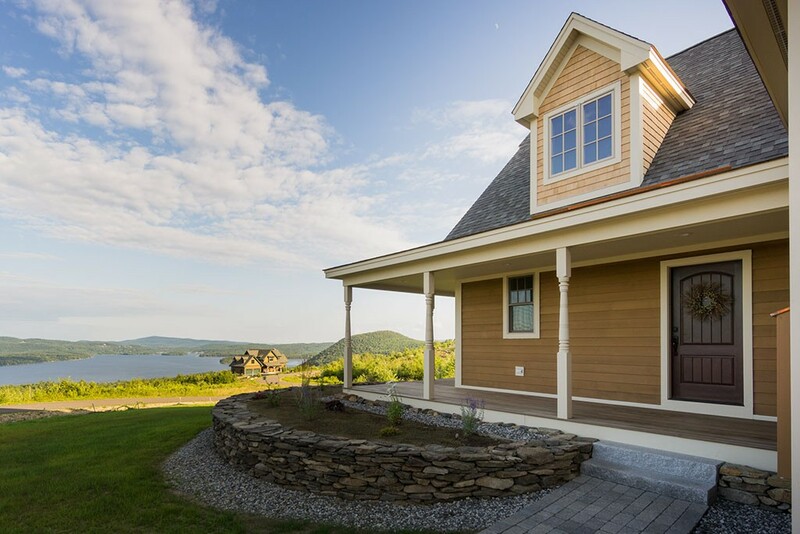 We offer custom stick built and modular homes in the Lakes Region of New Hampshire. 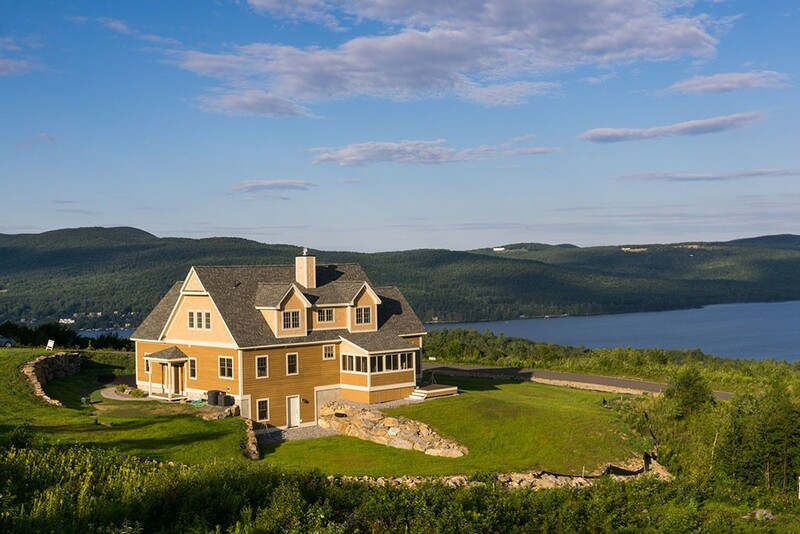 Our primary service area includes the towns surrounding the Newfound Lake, Winnisquam Lake, and Lake Winnipesaukee regions. 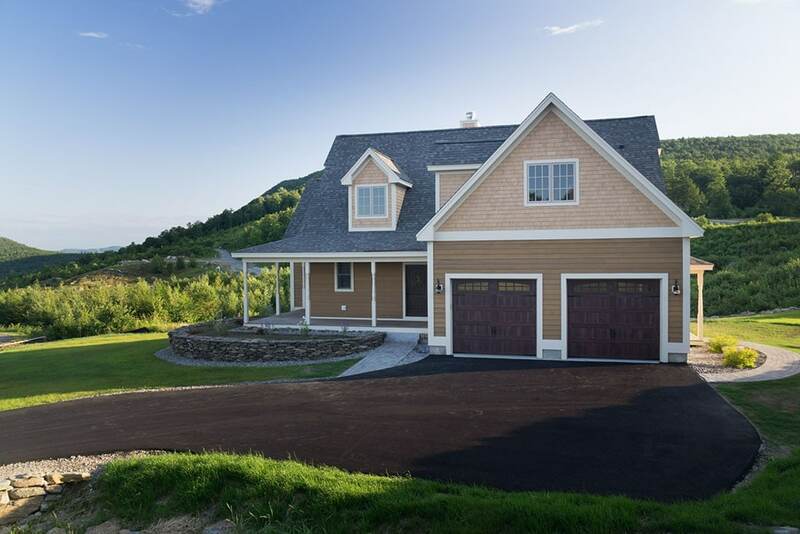 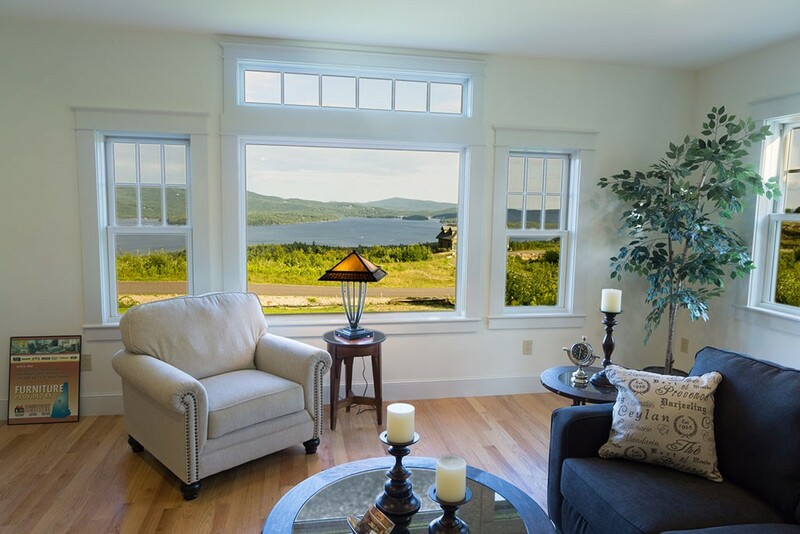 Our specialty is the construction of homes with beautiful views of the New Hampshire lakes and mountains.